Contact us for a quote on the property you would like inspected. 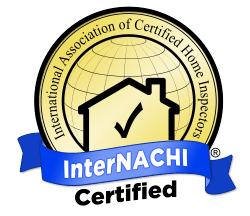 While our prices are competitive, the thoroughness of our inspections and reports remain unsurpassed. We accept all major credit and debit cards over the phone or at the site of the inspection. You may also order an inspection and pay using PayPal. It is not necessary for you to have a PayPal account.